OEE (Overall Equipment Effectiveness) is the global standard for measuring manufacturing productivity. 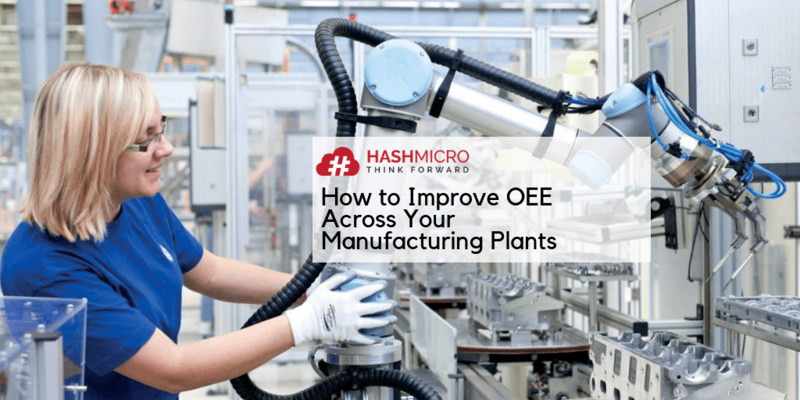 OEE can be a powerful metric to help improve machine and manufacturing asset performance. By measuring OEE, manufacturers will gain important knowledge on how to systematically improve their business processes. OEE can also help them identify losses, measure progress, and increase the productivity of their equipment. In some manufacturing companies, calculating and tracking OEE is a rather difficult task for the people responsible for machine maintenance and asset management. More often than not, there is too much data that needs to be verified so that it makes the OEE measurement process ineffective. Another reason that causes ineffectiveness in OEE measurement is because companies set the thresholds for downtime, quality, or performance at very low levels. As a result, they may be wrong in assessing the success of their OEE. They may assess departures from OEE standards that have nothing to do with customer value and real productivity of their manufacturing operations. 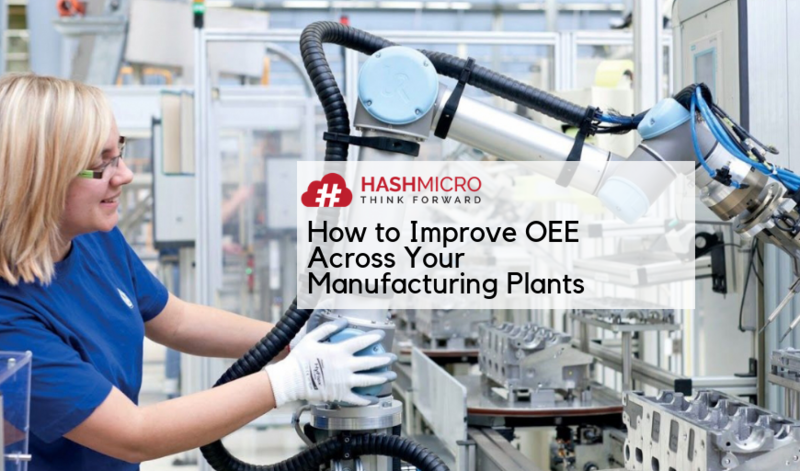 Here are some tips that can be easily implemented to increase OEE and make it more useful in maintaining your manufacturing equipment and assets. When measuring OEE standards at your manufacturing plant, focus your assessment first on the assets that really matter to your business. The assets which, if problematic, can cause an impact on your manufacturing upstream and downstream, slow down the production process, and produce quality out of spec. When you can improve the performance of your manufacturing assets, you will not only be able to smooth out the production process and produce better product quality, but also significantly reduce repair costs. You need to understand the components that make up the OEE, which include the availability, performance, and output quality. Know the impacts that planned and unplanned downtime of your business critical assets have on overall production. Check all aspects of your manufacturing process. 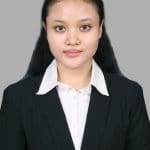 For example, when your machines cannot produce the expected quality, find out if the problem is taking place at the machines or if it is caused by inefficiencies in warehousing, receiving, procurement or vendor management. OEE measurements are not always the same in all manufacturing companies, or for all machines and production lines involved in their operations. Depending on the value you want to create for your customers, quality is probably the most important metric for you, while your machine’s performance may not be as important. Or conversely, performance may be the top consideration, while quality isn’t the main concern, because you produce commodity products in bulk where small defects don’t matter. Manually checking the condition of each asset is a very time-consuming and error-prone task. Your employees should be able to do more profitable work for your business. Therefore, consider relying on more digital technology in your manufacturing business. A Manufacturing ERP System can help you improve the performance of your manufacturing machines and equipment through planning and forecasting, inventory tracking and checking, asset usage reporting, and automated maintenance scheduling. Not only does it increase the effectiveness of your manufacturing equipment, the Manufacturing ERP System also helps improve efficiency in the entire production process; from the management of raw materials, WIP, and finished goods, to tracking order shipments to customers. Nowadays, the Internet of Things (IoT) devices are increasingly used by many manufacturing companies because they are proven to help manufacturers get real time information about the condition of their machines and equipment. Through the sensors on the IoT, you can find out what’s happening to your machines and equipment right away at all times. This is an effective strategy to detect problems in advance. With the real-time data, you can take the necessary actions immediately. You don’t have to wait until your machine performance decreases or until downtimes occur due to machinery damage, because that will only disrupt your production process. Schedule regular preventive maintenance using the Manufacturing ERP System and take advantage of its reminder feature so that you won’t have to miss your maintenance schedule. Your plant environment affects the performance of your machines and equipment. Dust, fumes, temperatures, humidity, building vibrations, air flows, light levels, and other conditions may have an impact on your manufacturing assets. Ensure that the environment of your manufacturing plants support the life cycle of all your equipment. Real-time monitoring can help you track any changes that occur across your manufacturing plants that can reduce the performance and quality of your machines and equipment.